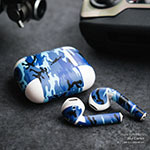 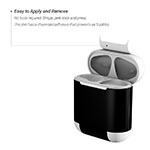 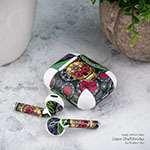 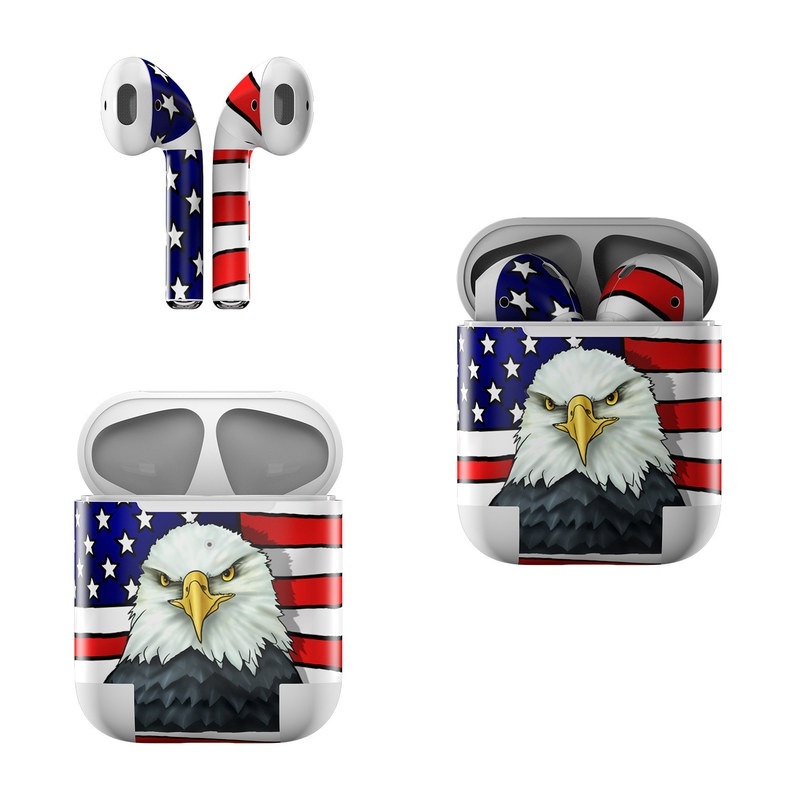 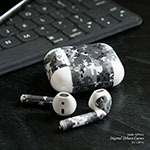 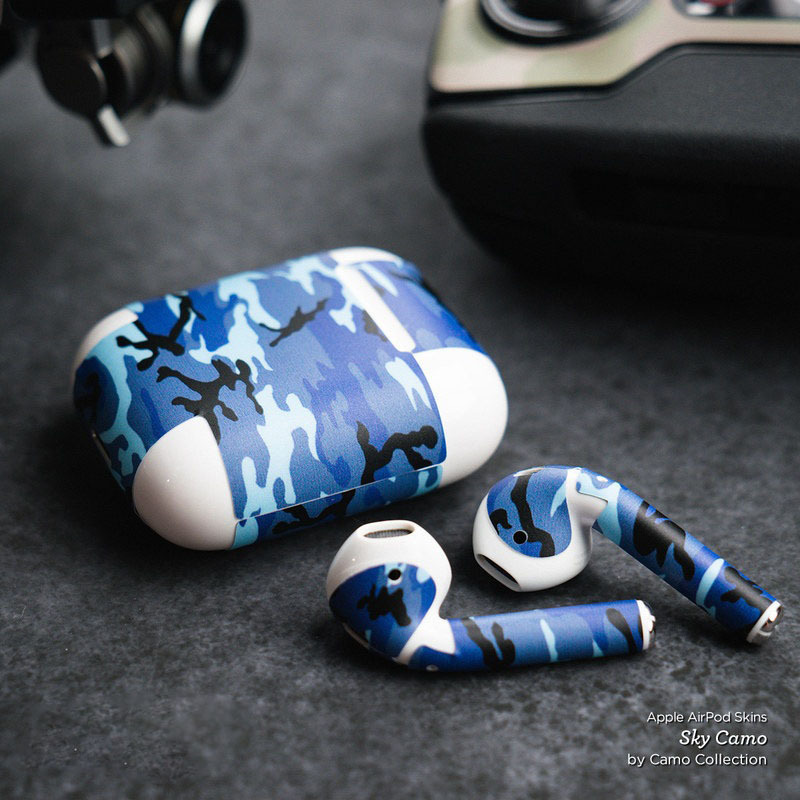 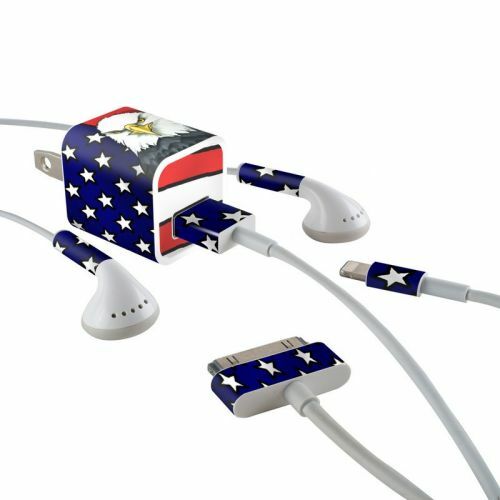 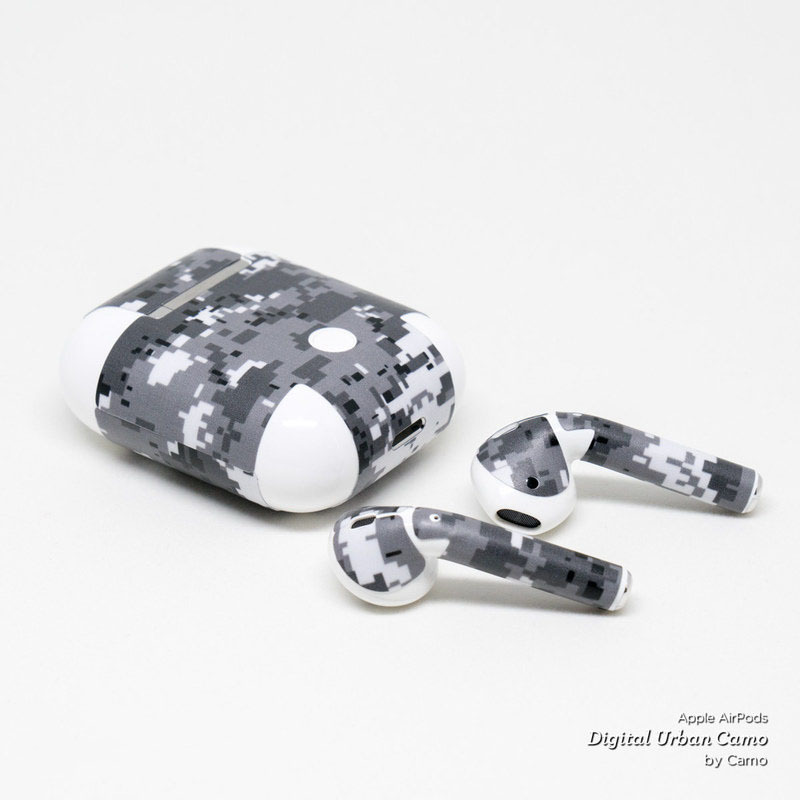 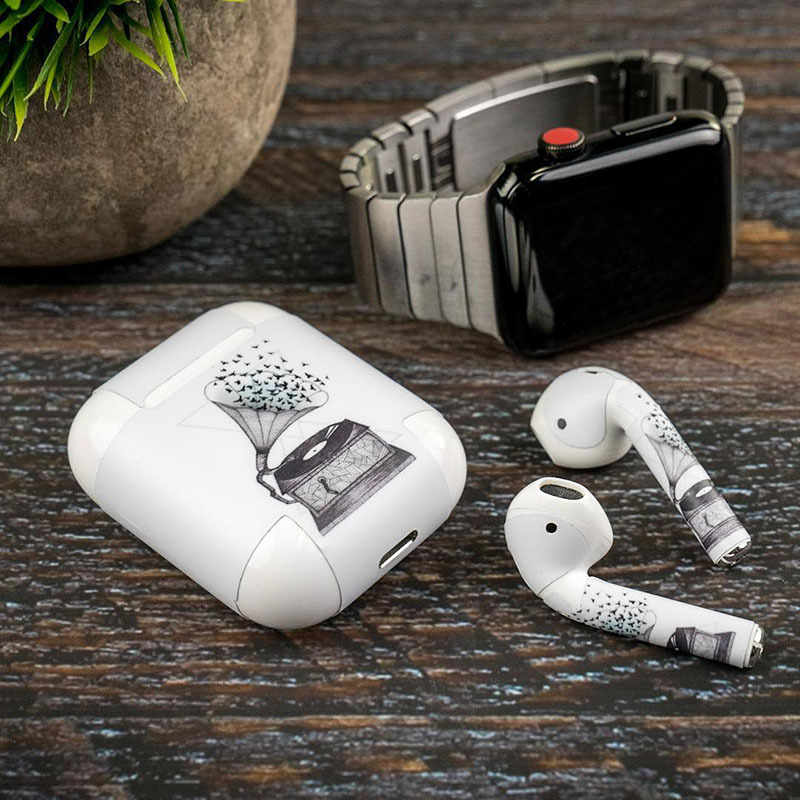 iStyles Apple AirPods Skin design of Bald eagle, Eagle, Bird, Bird of prey, Accipitridae, Beak, Accipitriformes, Sea eagle, Flag with white, gray, blue, yellow, red colors. Model AAP-AMERICANEAGLE. 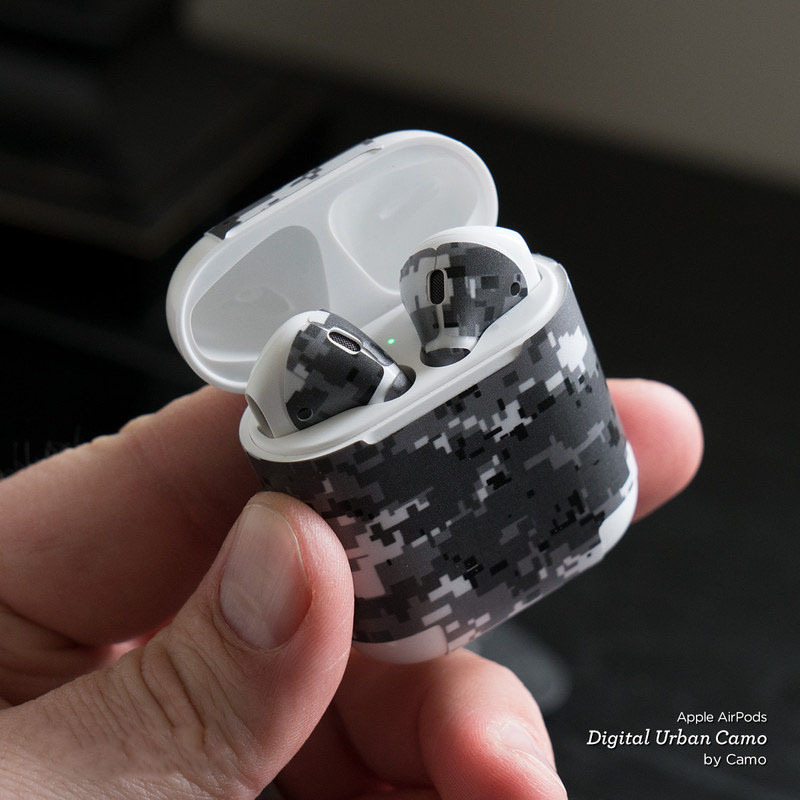 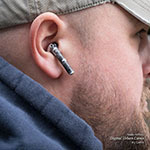 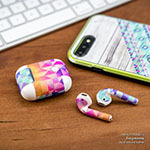 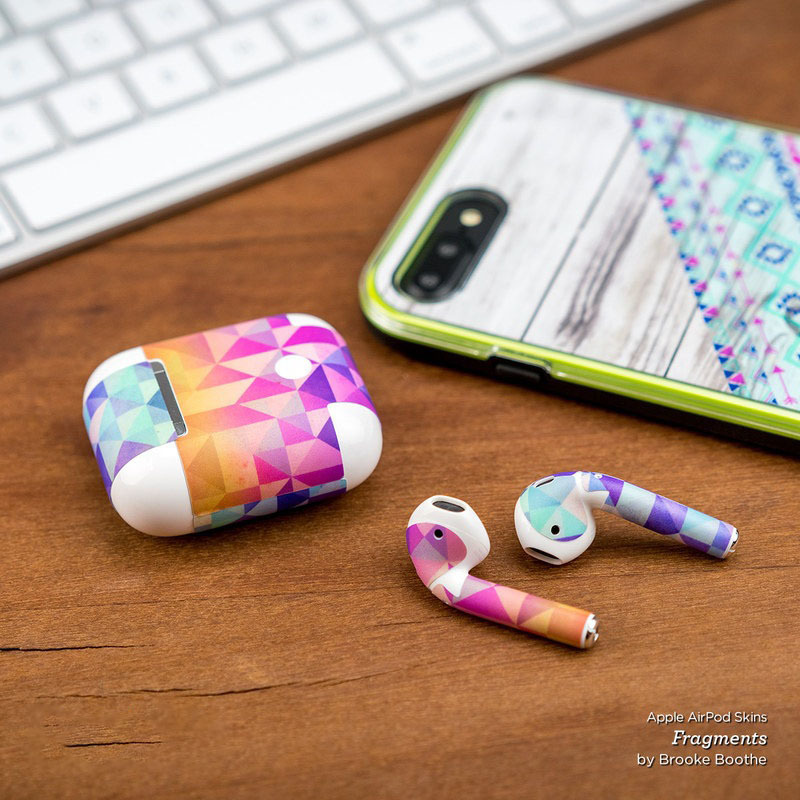 Added American Eagle Apple AirPods Skin to your shopping cart.